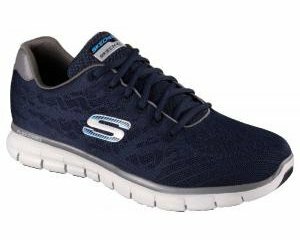 Skechers Double Up 801 women's beaded slip on pump. 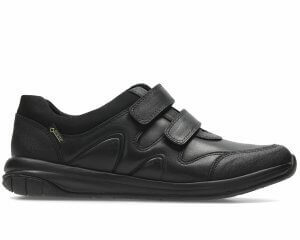 Featuring elasticated side panels for easy on and off access, this slip on style is ideal for summer. The air cooled memory foam provides extra comfort, whilst the gorgeous beaded front panel with rhinestones gives a touch of sparkle to the design.